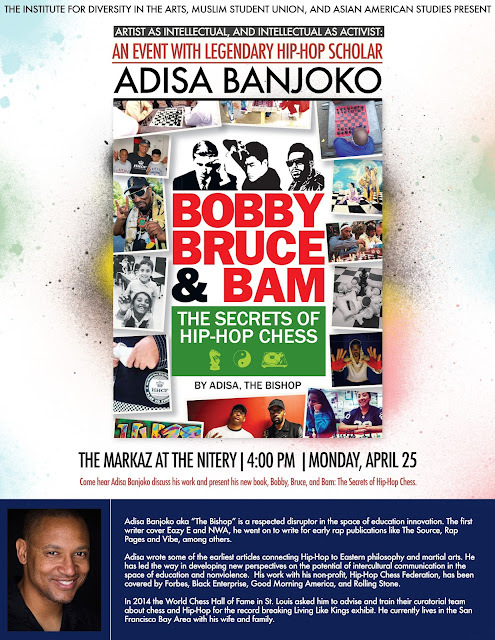 Adisa Banjoko Speaks at Stanford University April 25th!!! 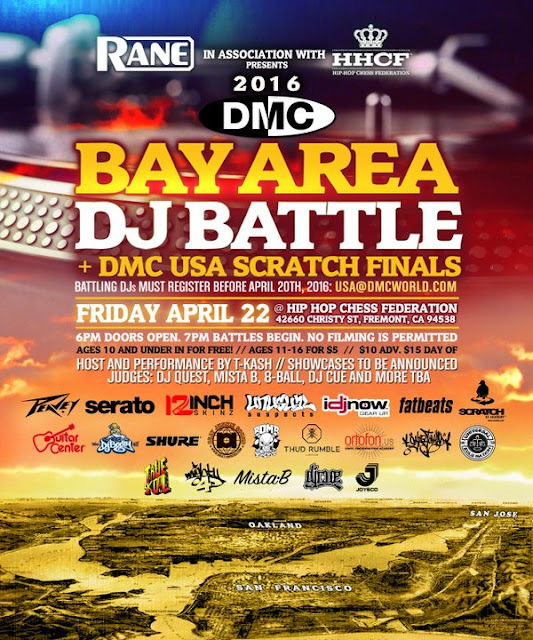 Hip-Hop Chess Federation Hosting DMC Bay Area DJ Battle!! 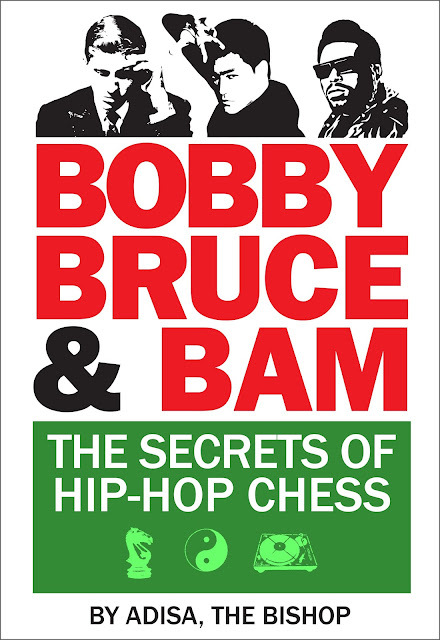 ALL AGES EVENT!!! Proven.com CEO Pablo Fuentes Donates Apple Computers to HHCF 2016 Summer Program!! 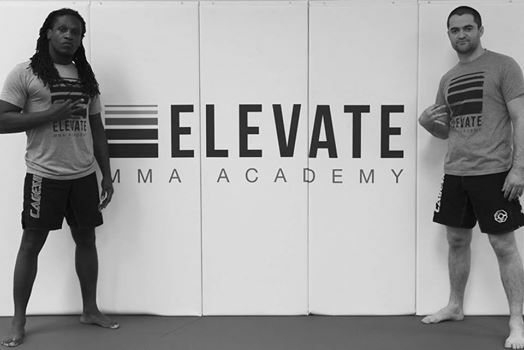 WATCH: HHCF Expanding to North Carolina! !